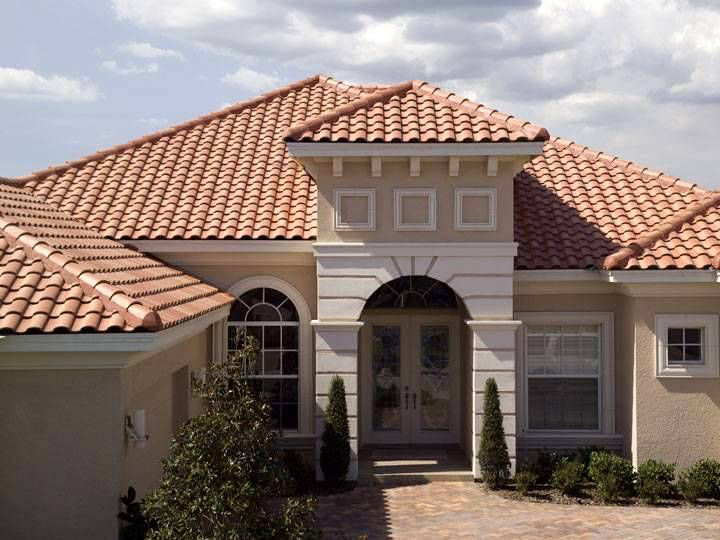 Our Tile Roofing system makes your home unique and inviting. Giving a great look to your home is our utmost priority. Our tile roofing not only enhances the beauty of your home, it also acts as a protection against severe weather. Our premium quality tile roofing not only adds beauty to your home, it is also easy to maintain. We are full-service roofing contractors that offer all roofing services from roof repair service to home roof repair. We ensure your roof lasts for years to come with our many warranty options. 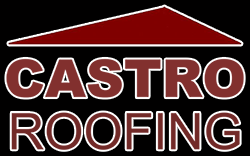 We deliver quality roofing the the Rio Grande Valley. We are committed to deliver the most professional and affordable roofing solutions. Our staff is comprised of skilled roofers to do the right job, no matter what your needs are. Our professionals always strive to make you satisfied with your new tile roofing installation Applied Roofing is committed to providing outstanding tile roofing services to our customers since 2011. Whether you select clay or concrete tiles, both roofing materials are very durable and fire resistant. Tile roofing is the preferred choice of residential home owners and builders in The Rio Grande Valley.